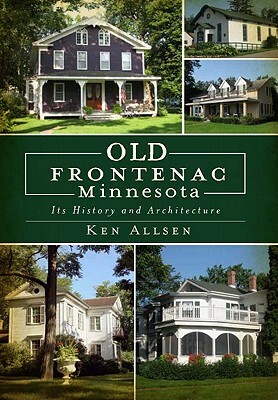 Hello and welcome to Friends of the Rochester Public Library’s Blog! Hello and welcome to our new blog! If you’ve followed us from our old Blogspot Blog, we’re so glad you found us! If you’re brand new to us, we’re so glad to have you! On this site, we’ll continue what we started over at our old site, but we’ve incorporated some new changes to help you better navigate our blog. 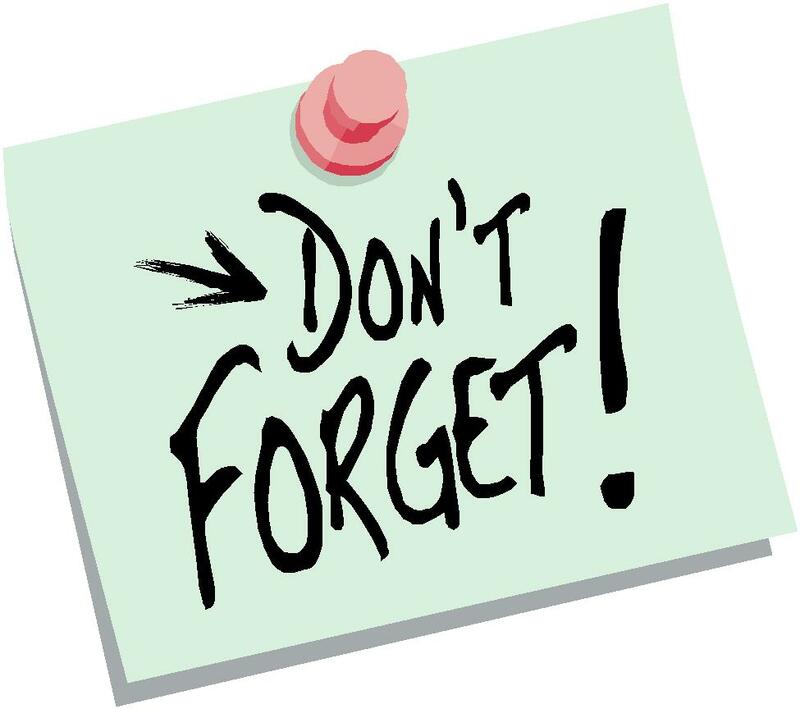 We’ll still continue to provide you with up-to-date library information, book reviews and other interesting tidbits; but we’ll also try to keep special tabs at the top of this page, filled with easy links to information about important events that you won’t want to miss. 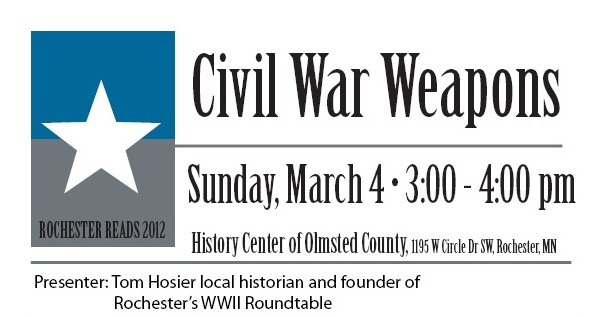 So come on in, grab a cup of coffee, have a seat in your most comfortable chair, and join us each day as we bring you all the best information about the events sponsored by Friends of the Rochester Public Library. Note: We’ll be fully up and running on Monday, Tomorrow! If he were alive today, Dr. Seuss would be celebrating his 108th Birthday. 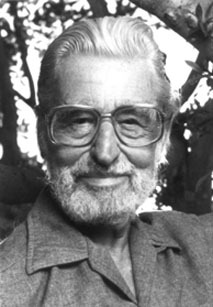 Since he’s no longer with us, The National Education Association has designated this week – beginning on March 2nd – as Read Across America Week in honor of that beloved author, Theodore Seuss Geisel. Whoa! His last name was Geisel? Why do we call him Dr. Seuss, then? Believe it or not, Dr. Seuss used to tell people that he was saving his real name for when he finally penned the “Great American Novel” that every author aspires. Probably that wasn’t true, but it sure made for a great story which was, after all, exactly what Dr. Seuss was all about. Seuss’ first book was, quite surprisingly, not an easy sell to publishers. After being turned down by dozens of publishers, Seuss was on the verge of throwing it away when he – completely by chance – ran into a former classmate who had recently been appointed juvenile editor of Vanguard Press. 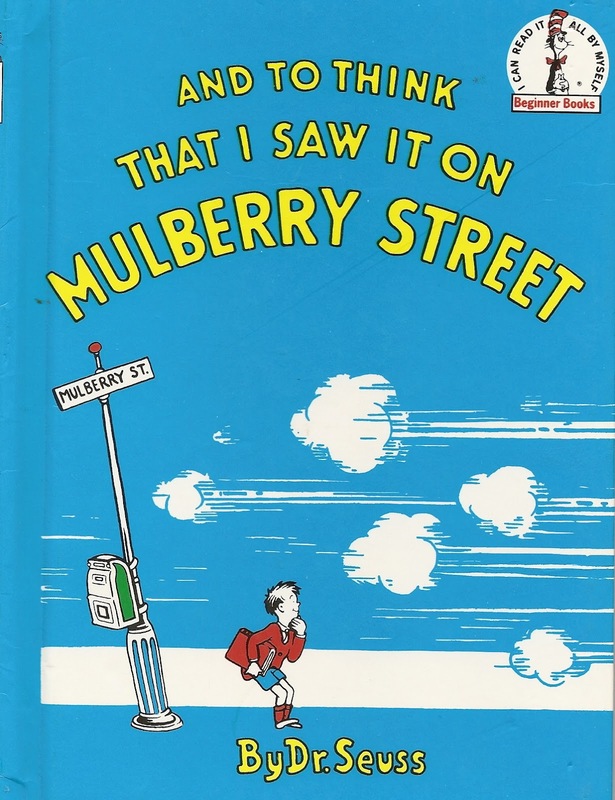 This former classmate, Mike McClintock, invited Seuss up to his office and immediately offered a contract for the overwhelmingly rejected, And to Think That I Saw it on Mulberry Street. Dr. Seuss was often asked where he got ideas for his stories. Since the answer to this question was a mystery even to himself, Seuss would frequently answer this question with a completely invented-on-the-spot answer. While we may never know the truth to his inspiration for many of his works, we do know that the inspiration for The Cat in the Hat came from a challenge issued by the director of Houghton Mifflin’s education division who said to Seuss, “Write me a story that first-graders can’t put down!” He gave Seuss a list of 348 words, and asked him to limit the book’s vocabulary to no more than 225 different words selected from the list. 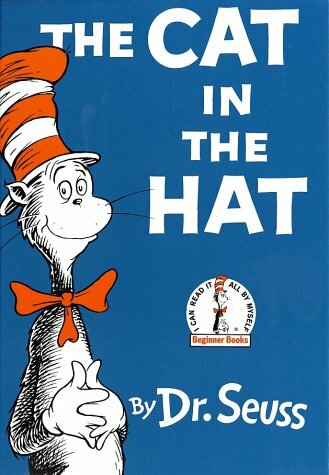 When published in March of 1957, The Cat in the Hat became an instant success and sold nearly a million copies by 1960, making it arguably the most famous and well-loved among children’s books of the 20th century. Celebrate the birth of one of world’s most beloved writers with a loved one this week. Read to your children. Offer to read in a classroom. Or even just take a moment to regress back to your own child with a copy of Green Eggs and Ham. For more information on Dr. Seuss, together with video and interactive games for children, visit www.seussville.com. March 2nd Begins "Read Across America Week"
In honor of Dr. Seuss’ birthday on March 2nd, the National Education Association (NEA) has set aside this week to honor the birthday of one of the world’s most beloved children’s author. The National Education Association’s Read Across America began in 1998 and is an annual reading motivation and awareness program celebrated every March 2nd to encourage reading and literacy. They hope to create lifelong successful readers. This year’s theme is green in 2012 as NEA partners with The Lorax movie to bring the magic of books and film to the community. There are so many wonderful Dr. Seuss books which inspire and encourage reading, and there is nothing like reading with a child. Joy can be found not only by sharing the story, but also by sharing their reactions and discussing their thoughts.